*This post is brought to you by the Persil® brand. All opinions are my own. 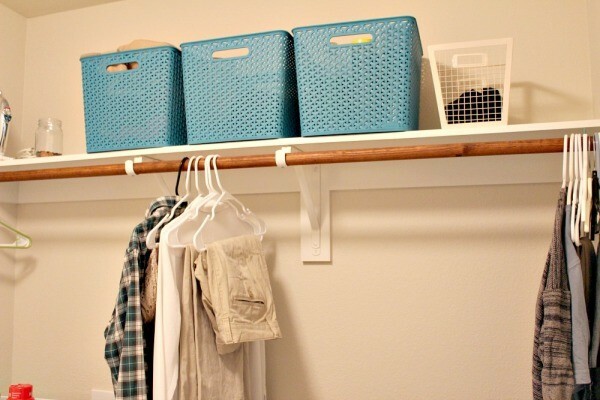 Home projects don’t always have to be this huge thing or completely overwhelming. Sometimes it just takes a few containers, throwing some things away and making things nice to look at. I still want to add some pictures and a rug, but instead of letting not being able to purchase everything I want get in my way, I did what I could budget and time-wise and I’m so pleased with the outcome. 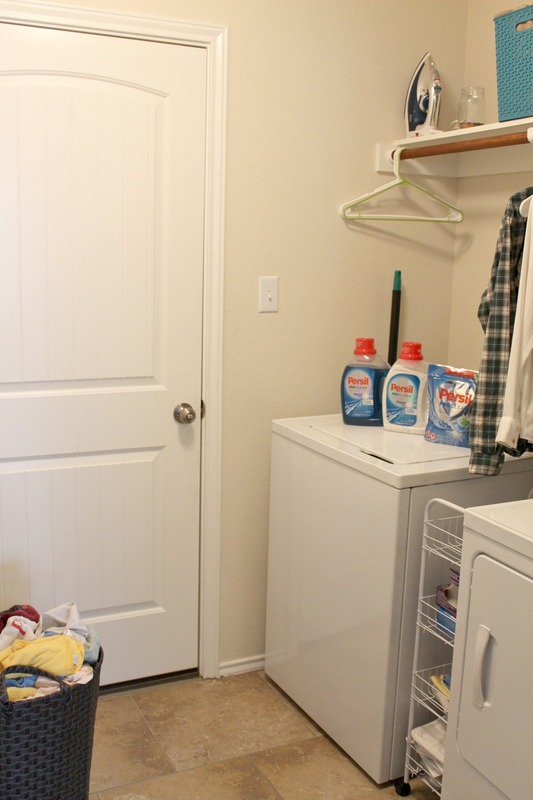 The laundry room space is now more inviting, relaxing and not overwhelming. 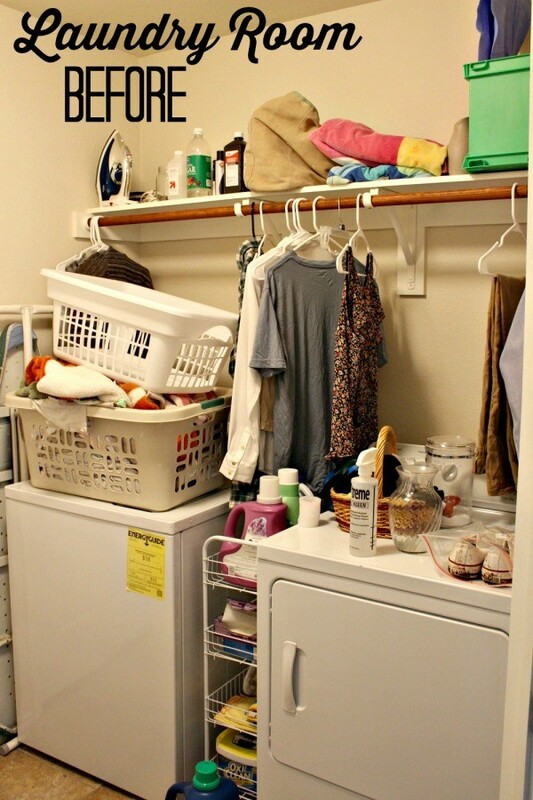 Just like you can gain control of your laundry room space with a few minutes of your time, you can also gain control of your laundry. From stains, freshness, bright whites and colors and an overall clean smell. 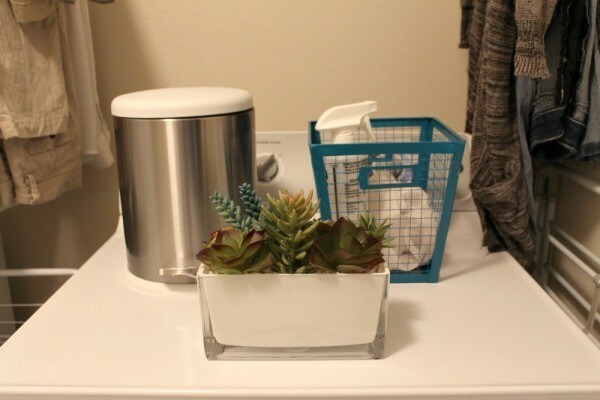 I’m excited to introduce you to a brand new laundry detergentPersil® ProClean. 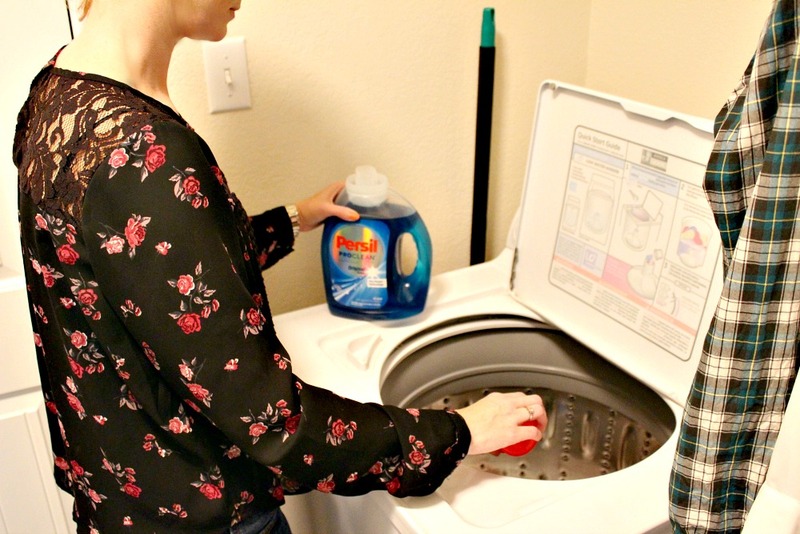 I had the opportunity to try out this brand new to market laundry detergent and I can honestly say, I’m hooked. If you’re a part of the Mom Fabulous Facebook community, then you know I was not only looking for a new laundry detergent, but I was also making my own and playing around with different recipes. I can now say without any judgement on myself…I’m not using homemade laundry detergent anymore. I just don’t like it. End of story. But, I was frustrated with several other brands I had tried because of either the freshness not lasting or stains not coming out. Power-Liquid – Contains a powerful combination of stain-fighters that help break down stains for an exceptional clean. Power-Pearls – An innovative new kind of detergent that is loaded with Pro-White technology for dazzling whites. Also for colors. Power-Caps – Pre-measured Power-Caps detergent capsule combines Pro-Lift Stain Removers plus a Brightness Formula for a premium clean. Visit PersilProClean.com to learn even more about this new laundry detergent brand. Would you like to try new Persil® ProClean for yourself? Enter to win three coupons, each for one free bottle, of Persil® ProClean. One winner will win all three coupons. Coupons expire on 5/31/2015. To enter, answer the question below. WHAT DO YOU LOOK FOR IN A LAUNDRY DETERGENT? Giveaway starts now (3/18/15) and ends March 26, 2015 at midnight. 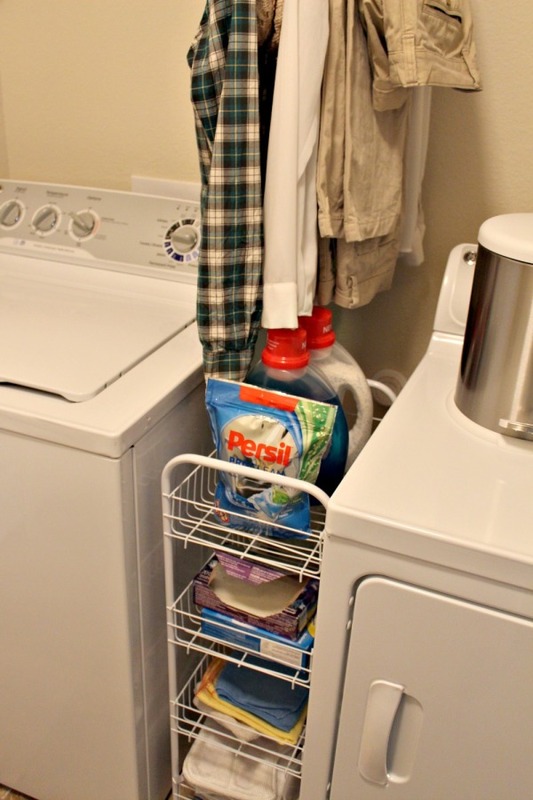 Persil® ProClean is also holding a very fun sweepstakes you can enter. How does a premium night on the town sound? Lovely, I know! You could win a year supply of Persil® ProClean, $300 Nordstrom.com gift card, $200 OpenTable.com gift card, and a $150 Uber.com card credit. WOW. A second place winner will also receive a year supply of Persil®. Sweepstakes ends on 4/12/15. ENTER HERE. Good luck!! I like it to be unscented, or at least not floral, and to be environmentally friendly. I’ve used Persil for years… the Henkel formula (there is – or was – a different formula for Persil-England than the German Henkel formula, and it was not as good as the German formula) that had a licensing agreement with Miele. As soon as I saw WalMart was not going to be carrying the megapearls powder, I scooped up all of the old formula I could find. When I run out of the old formula I plan on giving the new formula a try. Considering how much I purchased of the old formula, it may be a while. I look for a good scent, tough cleaning power, and reasonable price. I’m very sensitive to scents, so I look for something unscented. I want my laundry detergent to smell great, and to clean my clothes perfectly! I am looking for something that gets my clothes clean. I look for a nice scent and low price. It needs to be gentle on skin and a great price. 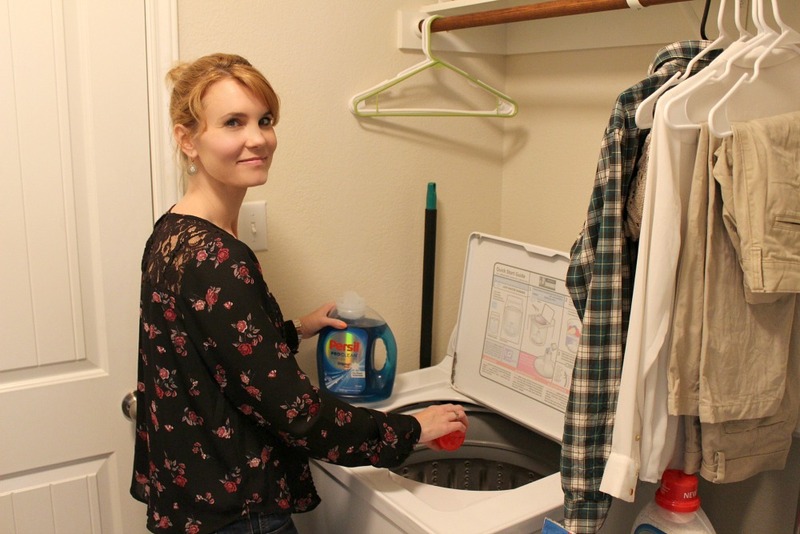 In a laundry detergent, I look for for the best value for the money – usually something on sale and with a coupon. 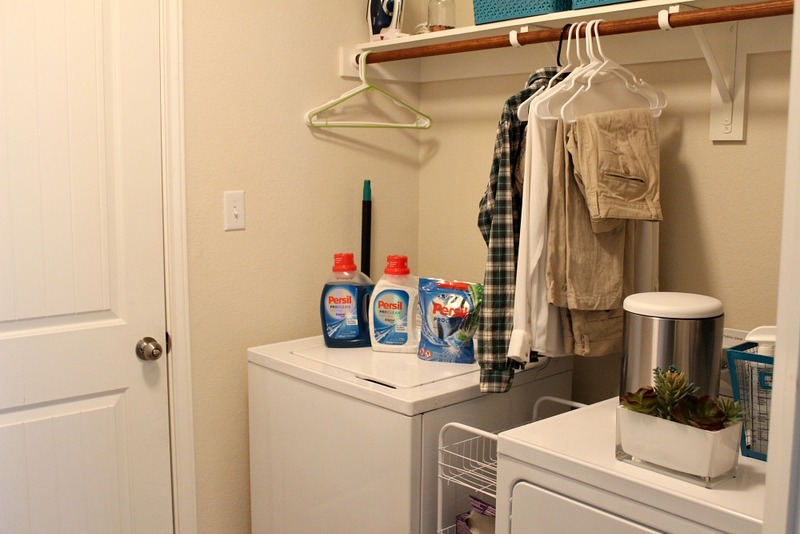 I want my laundry detergent to smell great, and to clean my clothes. 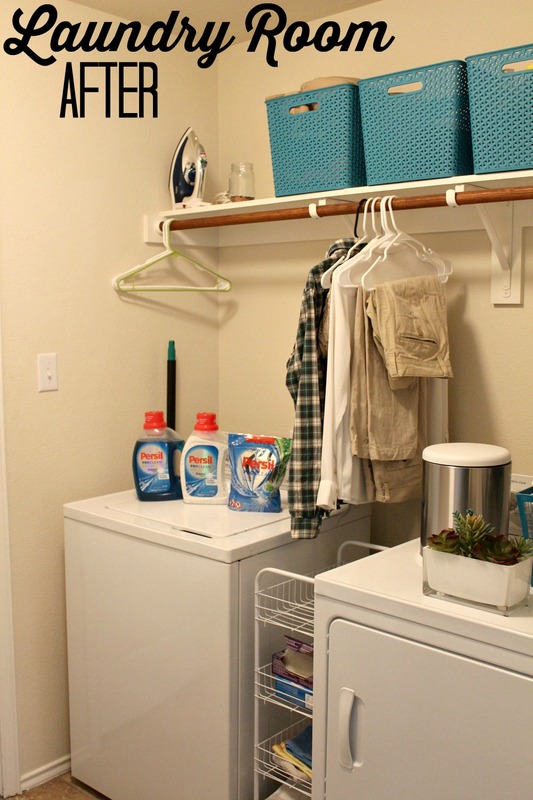 Thank You for the giveaway…we like our laundry detergent to be concentrated i.e. no giant jugs; effective at cleaning i.e. do not have to add any extras like a “laundry booster”; and have a scent that is not over-powering.